Most people today would not imagine a world without the cloud. The cloud has dramatically transformed the world in every capacity imaginable. The growing demand for cloud services has expanded the market size to offer sophisticated cloud computing and storage services. Currently, the cloud is the forte of the four big technology companies, Google Cloud, Microsoft, AWS, and IBM. 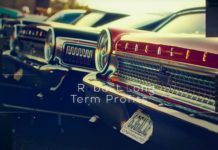 With the emergence of artificial intelligence (AI) and big data, storage and processing demands will bring a new era to the cloud and more players. 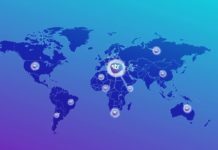 This is the opportunity IAGON, a Norway based company, is seeking to exploit and make the cloud accessible to as many people as possible at reasonable prices. IAGON is entering the market with an encrypted and fully secure platform based on blockchain, AI, and cryptographic technologies. 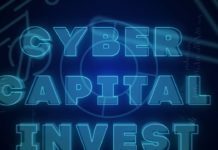 They are issuing tokens to fund their operations and should they be successful, more people will have access to the cloud at a fraction of the prices today. The big players are losing trust with cloud users since they use centralized systems however, with their technology, IAGON will decentralize the systems and improve access to individuals and companies. The IAGON vision is broad and there is a strong behind it to back it up. 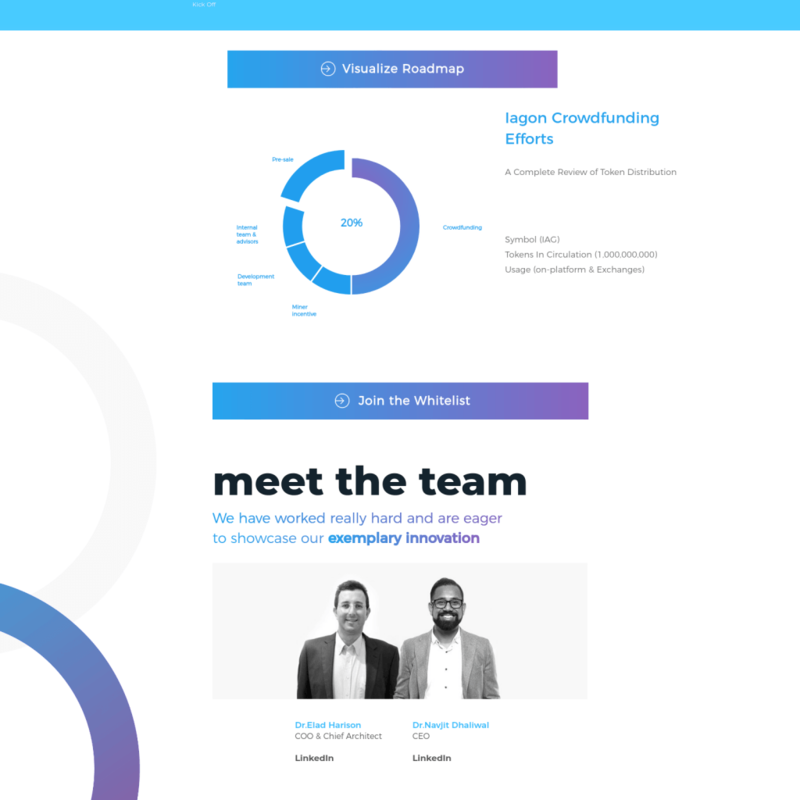 IAGON has a 15 member team comprised of a campaign manager, three community managers, two project leads, a marketing manager, three full stack developers, a blockchain business analyst, a project manager, a blockchain evangelist, a CTO, Co-founder and COO Dr. Elad Harison, and the founder Dr. Navjit Dhaliwal. There is also an 11-member advisory board versed in various disciplines to steer IAGON towards accomplishing their dream of accessible cloud services. 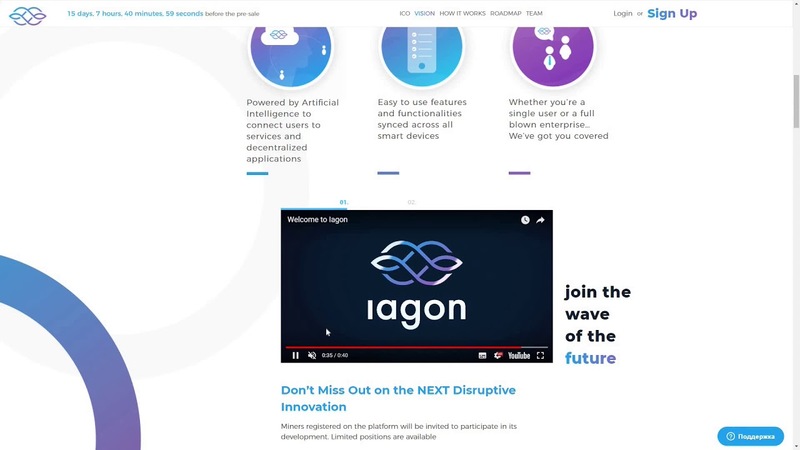 IAGON aims to decentralize cloud services and make them affordable and accessible to individuals and companies. IAGON uses secure lake technology, and you are sure to get your return on investment. You can also look around on the IAGON official website for a simpler explanation of the ICO than you will find on the white paper and be sure to join the conversation on Twitter.